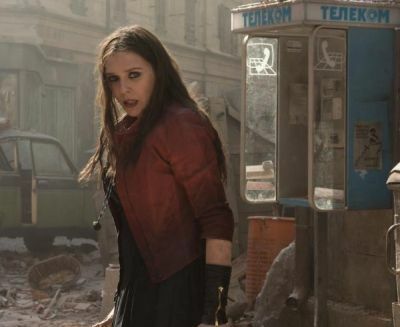 Following this year’s Avengers: Age of Ultron, the collective Marvel team ended with a different roster than it began and among the new members was Elizabeth Olsen’s Wanda Maximoff, AKA Scarlet Witch. Olsen is set to reprise her role in the upcoming Captain America: Civil War and speaking with Premiere, the actress opened up about the film and had high praise for it and newcomer Daniel Brühl. 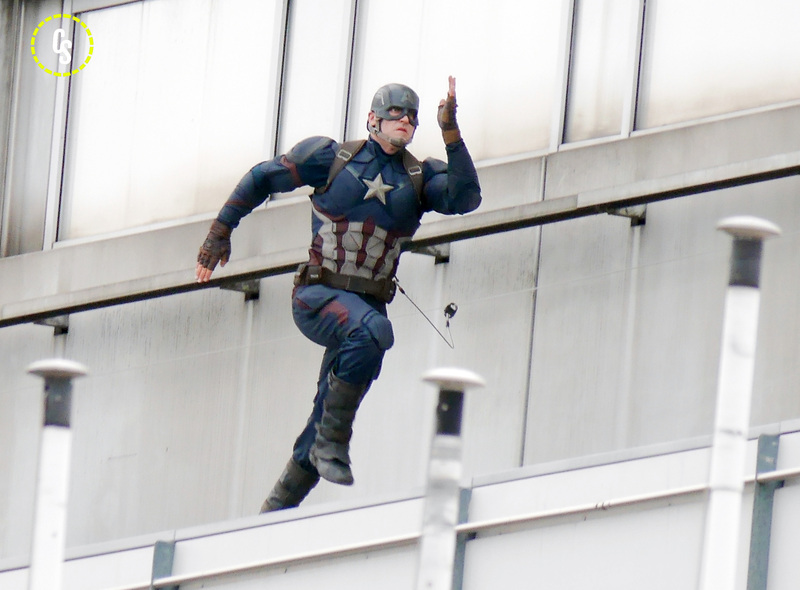 Set for release in the United States on May 6, 2016, Captain America: Civil War is directed by Anthony and Joe Russo from a screenplay by Christopher Markus & Stephen McFeely. It is set to feature the return of Chris Evans as Steve Rogers/Captain America, this time joined in his “solo” film by fellow Avengers Robert Downey Jr. as Tony Stark/Iron Man, Scarlett Johansson as Natasha Romanoff/Black Widow, Anthony Mackie as Sam Wilson/Falcon, Paul Bettany as The Vision, Jeremy Renner as Clint Barton/Hawkeye, Don Cheadle as Jim Rhodes/War Machine and Elizabeth Olsen as Wanda Maximoff/Scarlet Witch. Sebastian Stan will also be back as Bucky Barnes/Winter Soldier alongside Chadwick Boseman as T’Challa/Black Panther, Emily VanCamp as Sharon Carter/Agent 13, Daniel Brühl as Baron Helmut Zemo, Frank Grillo as Brock Rumlow/Crossbones, William Hurt as General Thaddeus “Thunderbolt” Ross, and Paul Rudd as Scott Lang/Ant-Man. The film is also supposed to debut Marvel’s new Spider-Man, played by Tom Holland.